and then plié in unison. Aching despair looms over me like a somber cloud on a sunlit day…. I regret the moment I decided to quit dance in sixth grade. 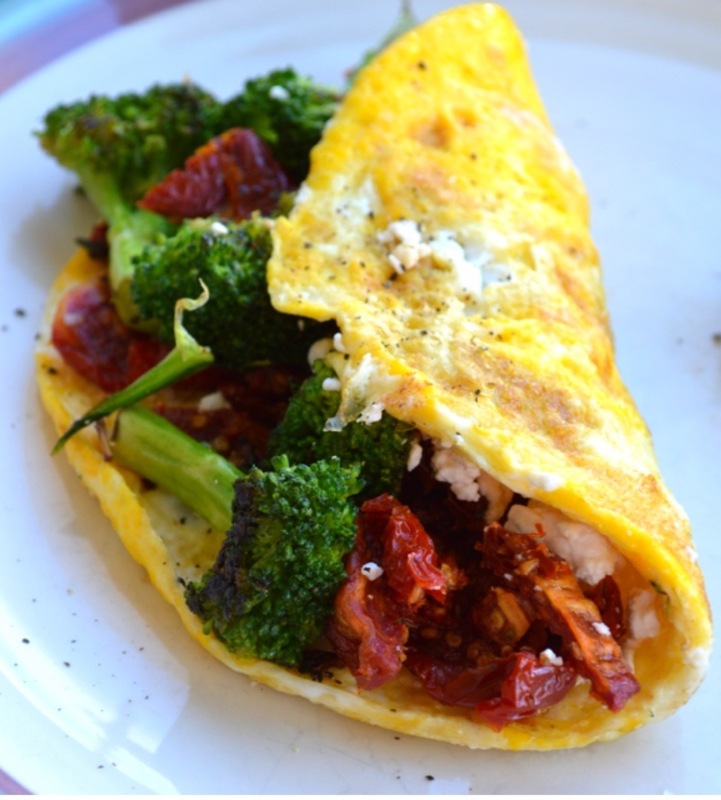 Before I made this omelet, I cooked the broccoli florets in a skillet with some ghee. 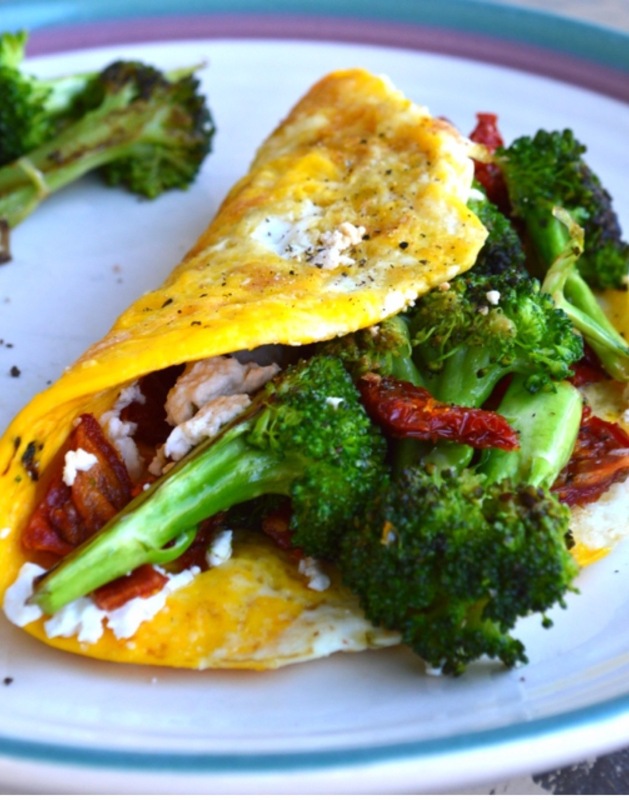 Alternatively, you may opt to use raw broccoli in the omelet. In a bowl, crack the eggs and whisk the whites and yolks together, then set aside. Heat a skillet over medium heat. Add the ghee to the skillet and wait for it to melt. After the ghee melts, pour the eggs into the skillet, flipping once. 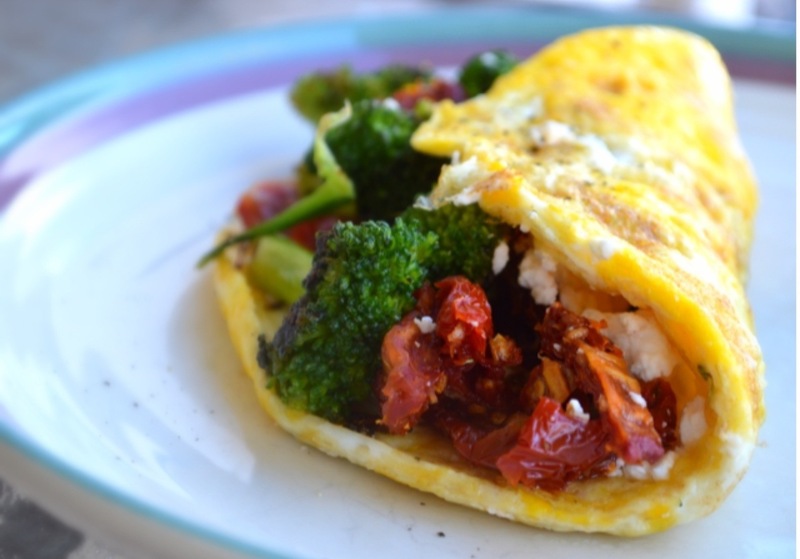 Before the egg is thoroughly cooked, add the remaining ingredients on top of the egg. Then, fold the egg over to “sandwich” the fillings inside. Season with sea salt and pepper. Serve immediately. Great blog and the food looks delicious!